In this polymer clay tutorial I’ll show you how to take a block of clay, add alcohol inks and turn it into a beautiful polymer clay necklace. It’s a really fun project that can be remade in many different ways, so be sure to play around and see what else you can do with this addictive polymer clay jewelry tutorial. 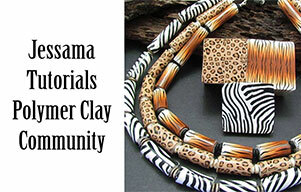 To start this polymer clay necklace project you’ll need a conditioned sheet of polymer clay. I’m using Premo Gold because I love how the metallic particles shimmer through the alcohol ink once resined. The sheet should be rolled out on the thickest setting of your pasta machine and you’ll need enough to cut out seven beads. 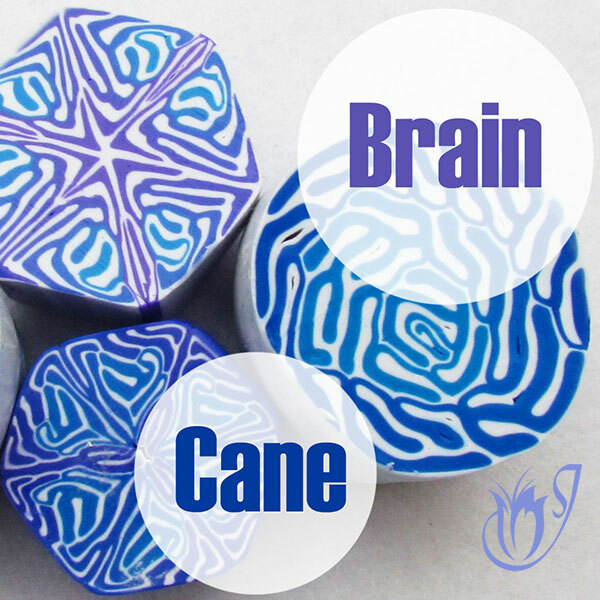 Paint your clay with stripes of alcohol ink moving from one side of your color pallet to the other. I’m using a green and brown pallet for this project, but you can use any colors you want. Basically you want to have a blend of all the colors like a Skinner Blend. See the video tutorial for multiple tips on how to get a smooth blend. Once you’ve got a blend, take a small paint brush and dip it into the 99% alcohol. (You can also use blending solution but it doesn't work as well.) Drip the alcohol onto your alcohol ink blend. This will form a spot. Drip the alcohol all over the sheet to create multiple spots. Now you need to let that dry. You need another sheet of Premo Gold polymer clay rolled through on the thickest setting of your pasta machine. Lay your stamp face up on your tile. Spray it with water. Now take your gold clay and lay it on top of the stamp. Spray the top of the clay with water. Now press the clay into the stamp. Lift the clay from the stamp and dry up the water. Now you need to shave the top off. This is the part you want, so be as careful as possible to get nice pieces. 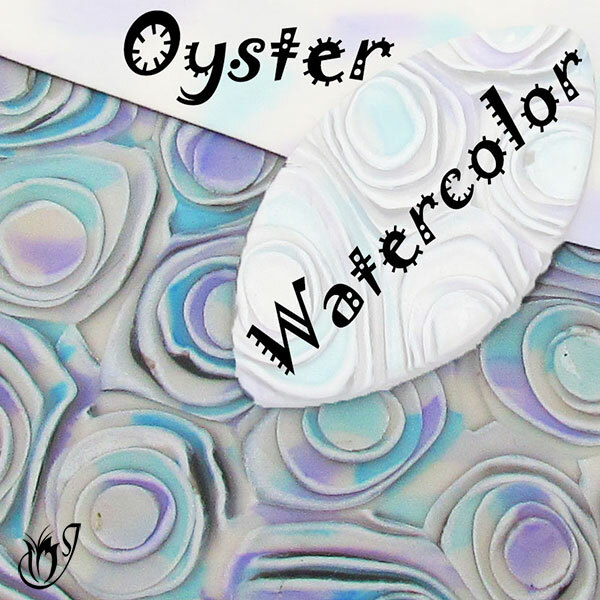 Once you’ve built up a whole lot of mica frill pieces, you can lay those over the top of your alcohol ink sheet. Be creative and have fun. Flatten the sheet a little using your acrylic roller. Clean your roller after each pass. 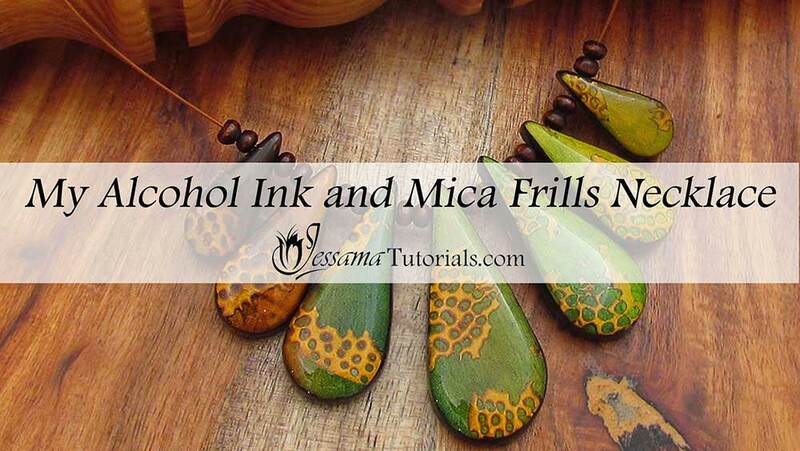 Be careful not to let the alcohol ink get onto your mica frills. 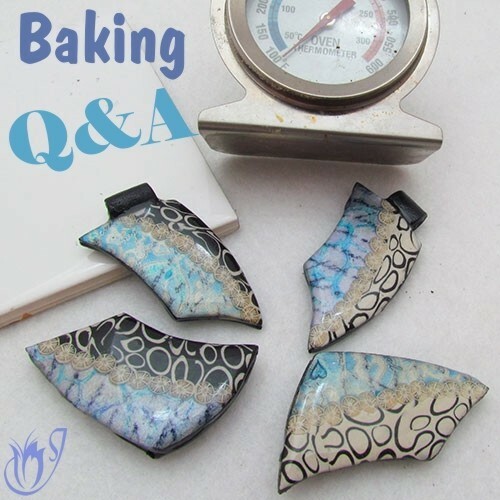 Cut out your beads and bake at the recommended temperature for half an hour. 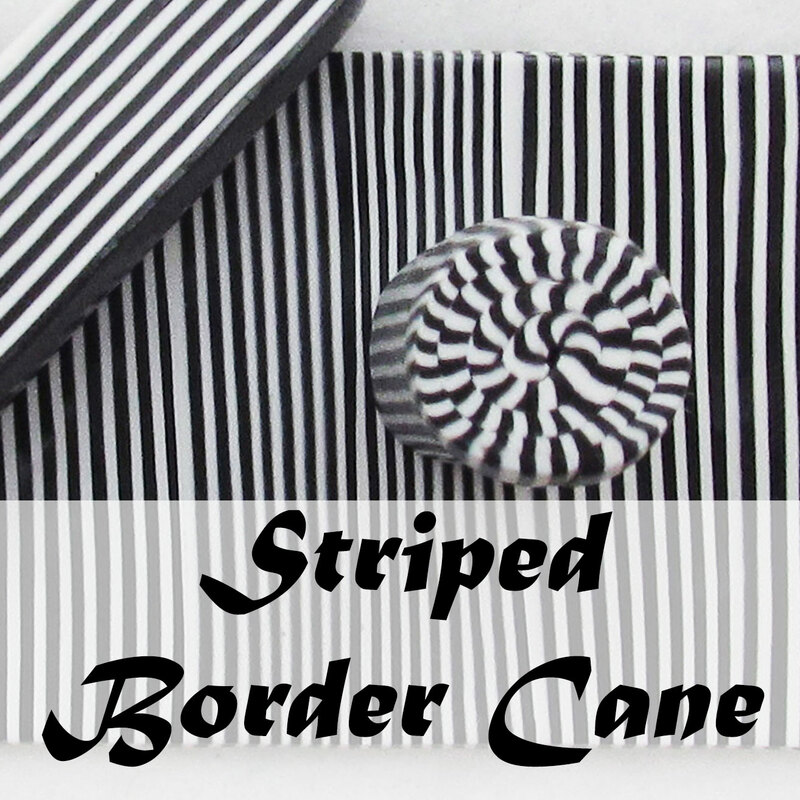 Roll a sheet of black polymer clay through the thickest setting on your pasta machine. Texture the black clay using coarse sandpaper. Use your cutters to cut out backings for all of your beads. Carefully match your baked and cooled beads with a textured backing. Rebake your beads for another half an hour. Wait for the beads to cool and then warm up a piece of black clay by rolling it in your hands. Once warm take a small piece of the black clay and smear it along the edge of your beads. It will clean up the edges by making them black and filling in any holes. Bake them again for a full hour at the recommended temperature. Sand the edges of your beads using the lighter grits of sandpaper or polishing cloths. 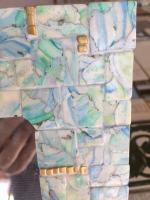 Place your beads on a silcone mat ready to resin. Mix up your chosen resin and pour it onto your beads. Please watch the tutorial for more information and tips. 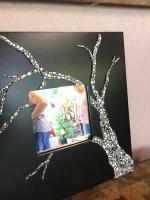 Drill your beads with a hand drill. You can drill them anywhere you want. Now you’re set to string. I like to put two wooden rondels and then a polymer clay bead and repeat until I reach the end of all the wooden rondels. And that's your finished alcohol ink and mica frills polymer clay necklace.